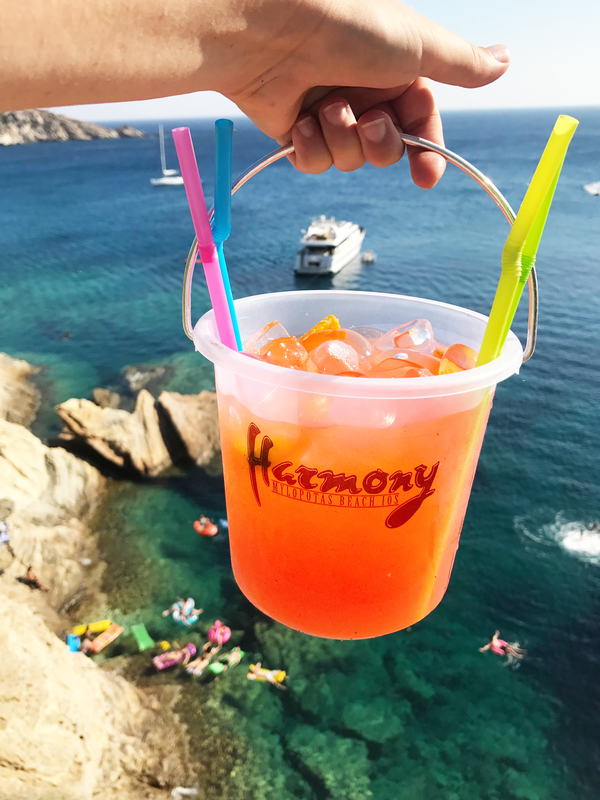 Three Floatopias, many many floaties, even more Bucket Spritzers and a couple of BBQ Sausage Sizzles, we’d say it’s been the season to float! 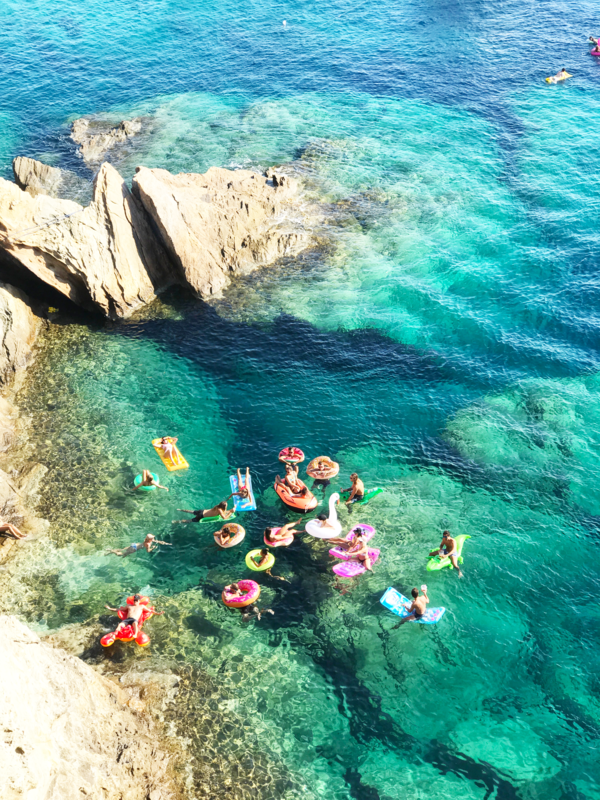 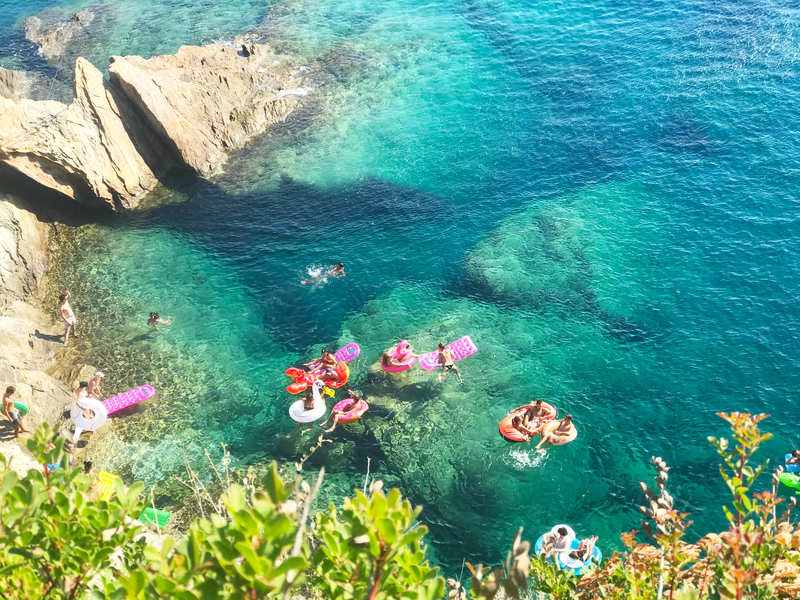 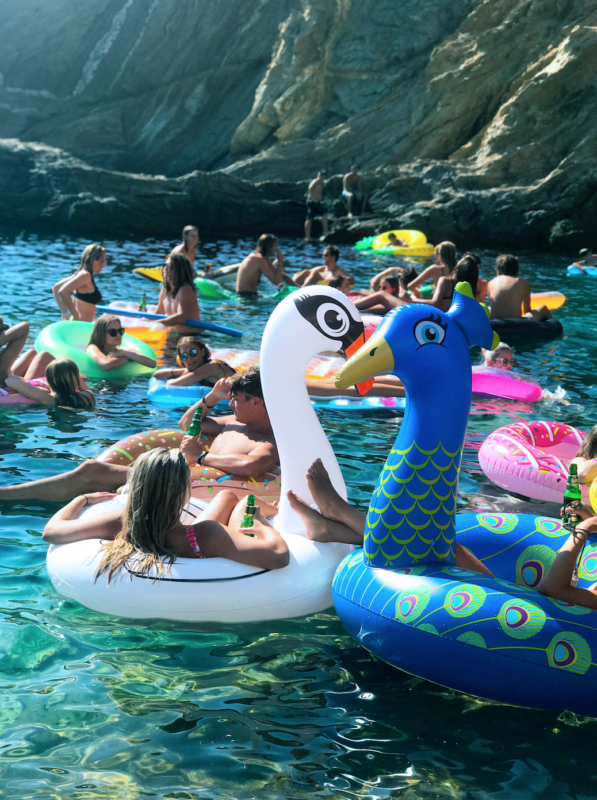 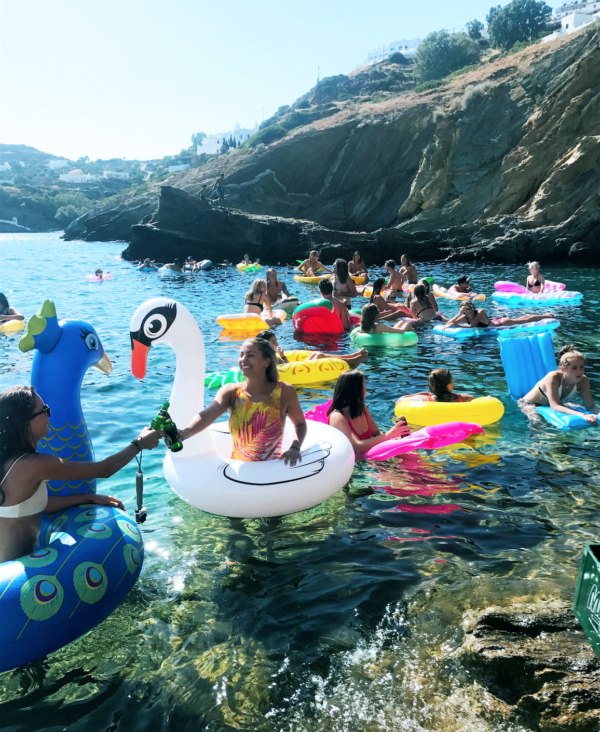 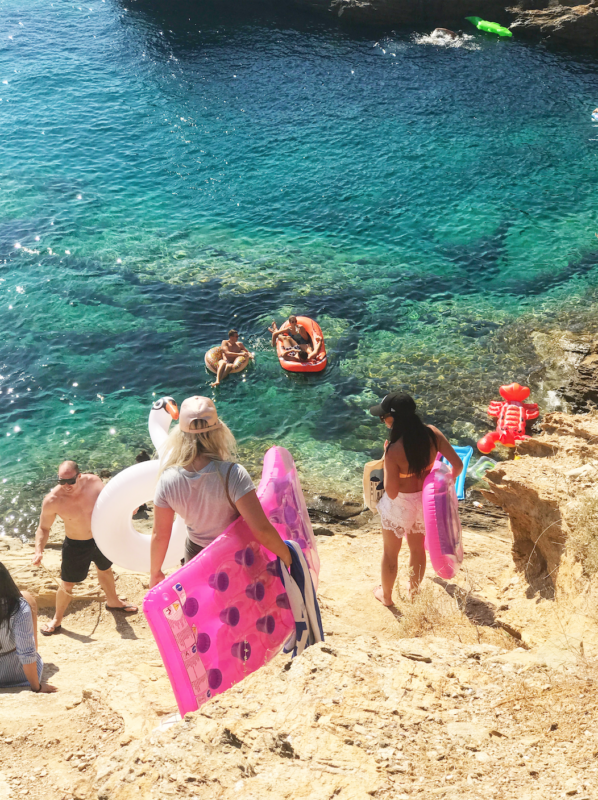 As always, we all made it down the cliffs and into the gorgeous bay that rests at the back of Harmony Ios and kicked back in our floaties, listened to some tunes and enjoyed a few drinks in the sunshine. 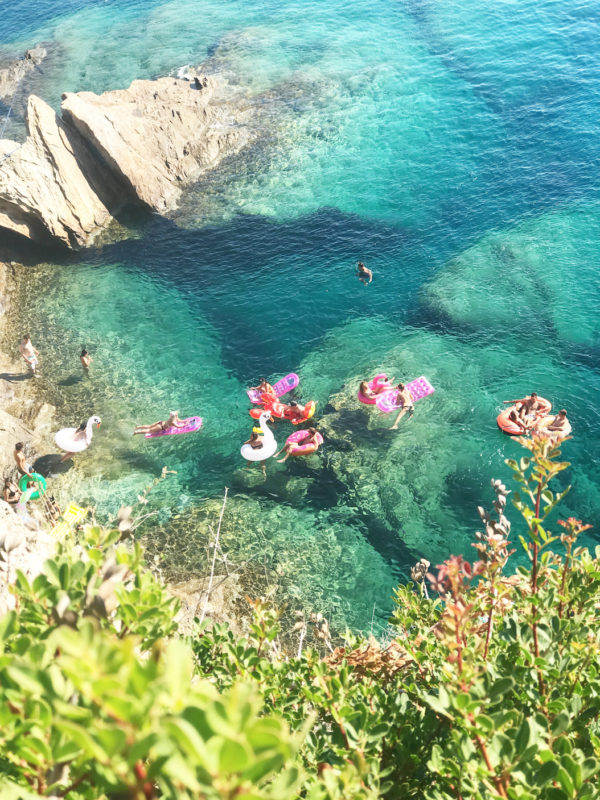 But don’t take it from us, check out some of our pictures!